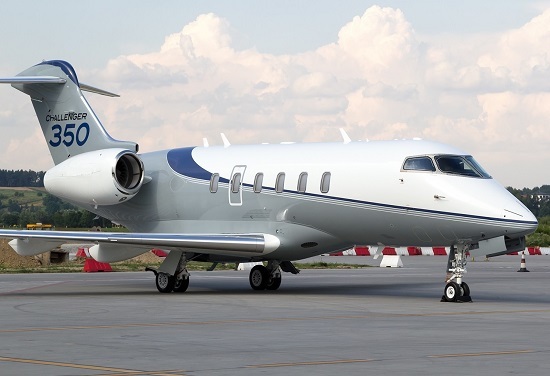 An updated variant of the Challenger 300, the 350 was announced in 2013 and first customer deliveries began in late 2014. 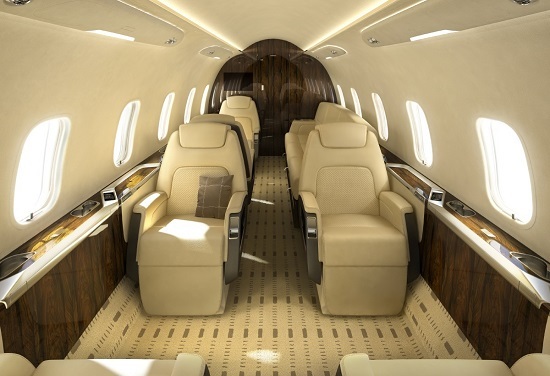 It can fly eight passengers approximately 3,200 nautical miles and offers outstanding climb performance in its class. Avionics are the proved Collins Pro Line 21 suite, with features including MultiScan™ weather radar, Synthetic Vision and Runway Awareness and Advisory System (RAAS), preventing the aircraft from entering the wrong taxiway or using the incorrect runway for take-off.